The PFA is set to make its announcement of PFA Player of the Year in the coming days, which will undoubtedly be greeted with the usual grumbles of the award being handed out with so much of the season to run. Regardless, of when it is handed out, the voting is usually spot on. The bookies odds for the current favourites for the gong are heavily weighted towards Manchester City and Liverpool players: Virgil Van Dijk 4/11, Raheem Sterling 7/2, Sergio Aguero 16/1 and Sadio Mane 40/1 (prices from Bet365). There are odds for a host of others, but those are the frontrunners. However, great players can miss out on the award. Paul Scholes, for example, never got the nod from his fellow professionals, despite arguably being the most talented English player of his generation. “Paul Scholes is a role model. For me – and I really mean this – he’s the best central midfielder I’ve seen in the last 15, 20 years.” Was Xavi’s take on Scholes. “Toughest opponent” according to Zinedine Zidane. But what about current players who have been doing well this season? There are a few who have been going under the radar when it comes to award season. Their talent, of course, means they aren’t compete unknowns, but perhaps they deserves a little bit more recognition. Top of that list comes the brilliant Bernardo Silva, who is regarded alongside Sterling as Man City’s best player this season. Despite being 24, Silva and Sterling are actually in the running for the Young Player of the Year. You can back Silva at 12/1 with BetVictor, a bookie covered with this guide to free bets. Sterling is the 1/6 favourite, but players might unconsciously split their vote with the main award when it comes to the England man. Regardless, Silva is a wonderful player, about whom City fans wax lyrical. In recent weeks, as City make their push for the title, Sterling has been taking most of the headlines after his goalscoring exploits, but it is Silva who have been crowned Player of the Month for the club. Liverpool have the best defence in the Premier League so far this season, with much of the credit going to Virgil Van Dijk. 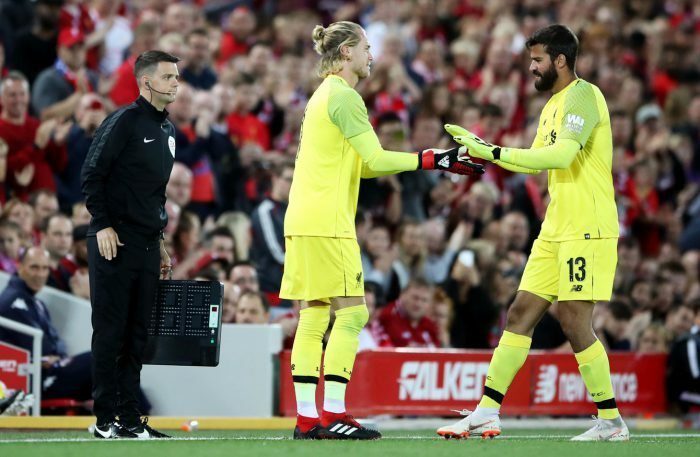 The big Dutchman’s performances have put him as favourite for POTY, but he should also thank the man behind him – Alisson Becker. The Brazilian No. 1 has been terrific since arriving from Roma. Keepers don’t usually get the PFA gong – Peter Schmeichel famously missed out – but Alisson would be a worthy candidate. He’s in the conversation, at least, with some bookies quoting 200/1 (Sky Bet) he gets a shock win. 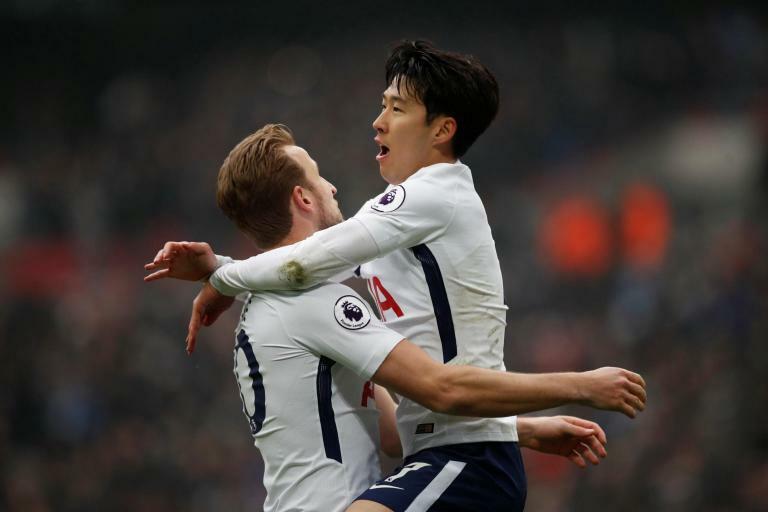 Son Heung-Min is adored by Spurs fans, his tenacious performances and knack of scoring important goals have seen him become a kind of cult figure in North London. He has had to lead the Spurs attack during the prolonged periods of injury to Harry Kane, and he has done so with aplomb. 12 goals in the league and five assists might not seem like headline figures for a striker, but Son is a difference-maker, as evidenced with his crucial equaliser in the Champions League against Manchester City. A final note on some player who probably shouldn’t be in the running for the POTY, but nevertheless have been having excellent seasons for their clubs. They include: Gylfi Sigurdsson, who has been quietly brilliant at Everton, Luka Milivojevic, whose goals have led Crystal Palace to safety, and Alexandre Lacazette, who has really found his feet at Arsenal.